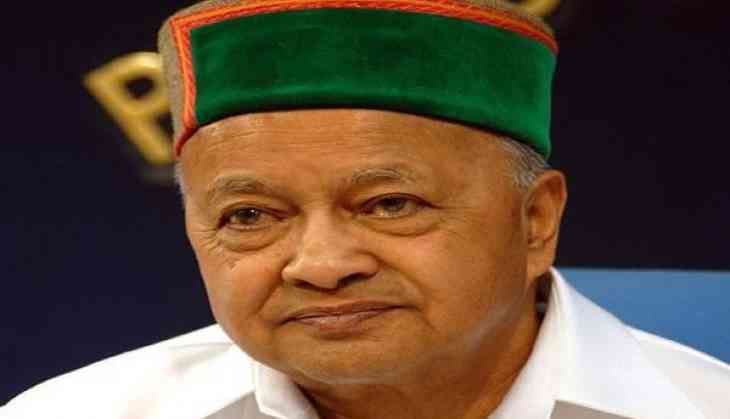 The Enforcement Directorate has seized a farmhouse belonging to Himachal Pradesh Chief Minister Virbhadra Singh's family under the Prevention of Money Laundering Act (PMLA). Maple, the firm owned by Virbhadra's son, had reportedly purchased the farmhouse. The probe revealed that black money was used to purchase the farmehouse located in Delhi. A Delhi Court had earlier on 1 April, 2017 adjourned the hearing in the Disproportionate Assets case against Singh till 3 April, 2017 due to incompletion of scrutiny of documents. Earlier on 31 March, 2017, the Central Bureau of Investigation (CBI) had filed a chargesheet in the case. A day after being booked by the CBI special court in the Disproportionate Assets case, the Chief Minister had on 1 April, 2017 accused the Bharatiya Janata Party (BJP) of conspiring against him and asserted that all charges levelled against him were fabricated. Averring that the truth would win, Singh said that the saffron party and its leaders were misusing power. "The fight has just begun and I know the truth will prevail. All cases against me are fabricated. This is a conspiracy against me stitched by some BJP leaders like Prem Kumar Dhumal and Anurag Thakur. The BJP is misusing its power. There's no truth in it," said Singh.